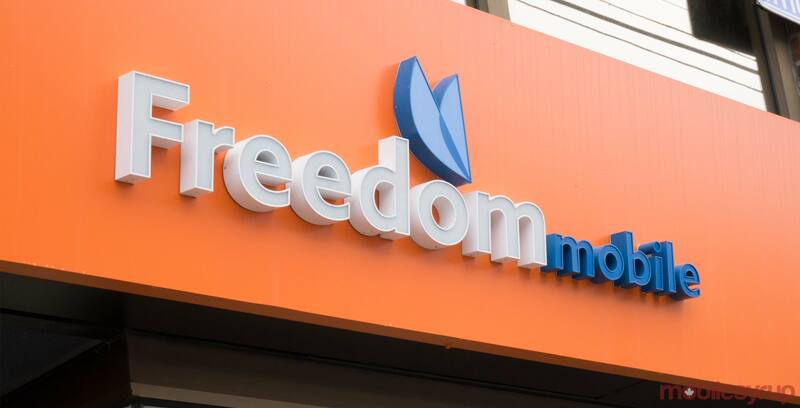 The day has finally arrived — the iPhone is now available at Freedom Mobile. Canada’s fourth-largest carrier now officially carries Apple’s iPhone 8, iPhone 8 Plus and iPhone X devices. Update 8/12/2017: Freedom confirmed with MobileSyrup in an email that, unlike Android devices, any Band 66-compatible iPhone will work with Freedom’s network — including devices not purchased directly from the carrier.